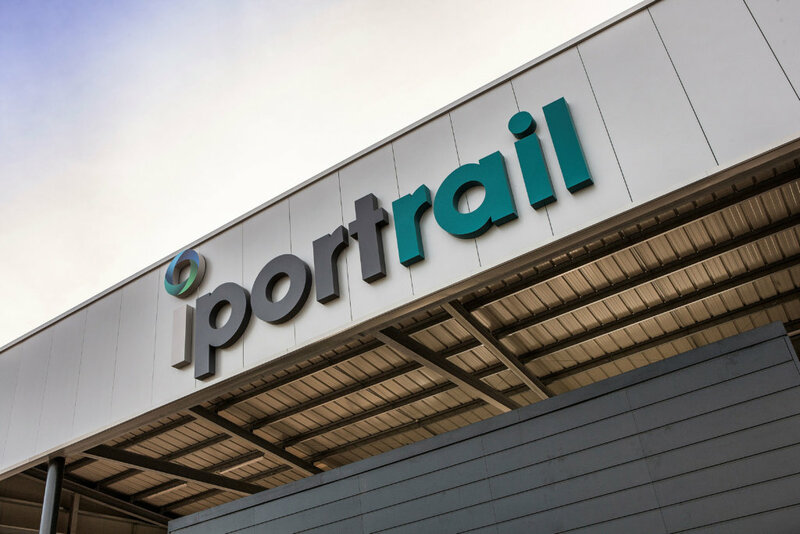 iPort Rail, the UK’s newest intermodal inland rail freight hub, is now open and fully operational, welcoming its first train this week. 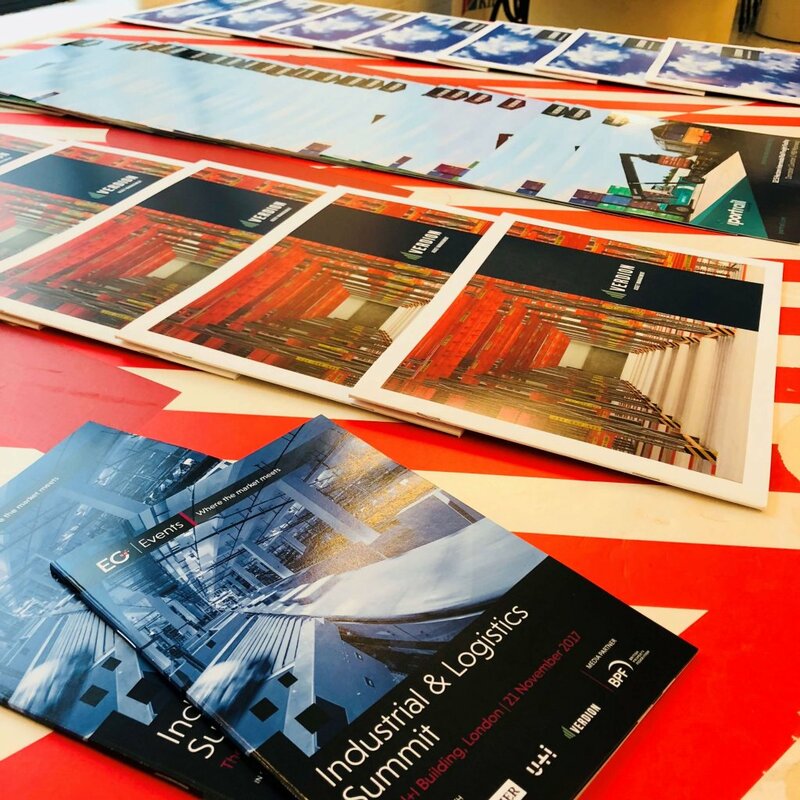 Located on a 30-acre site within iPort, iPort Rail is a state-of-the-art rail freight facility able to accommodate the UK’s longest trains up to six times a day. 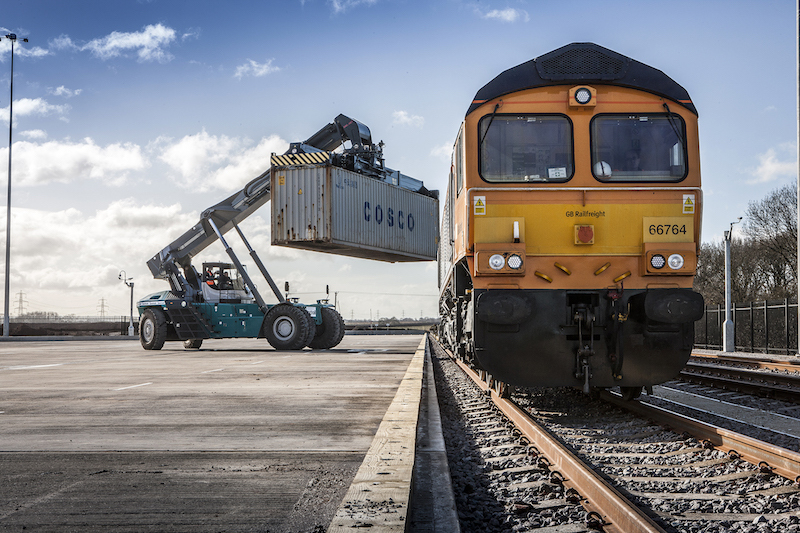 It has storage capacity for 1,500 TEUs and a reach stacker operation with a 115-tonne front axle load. 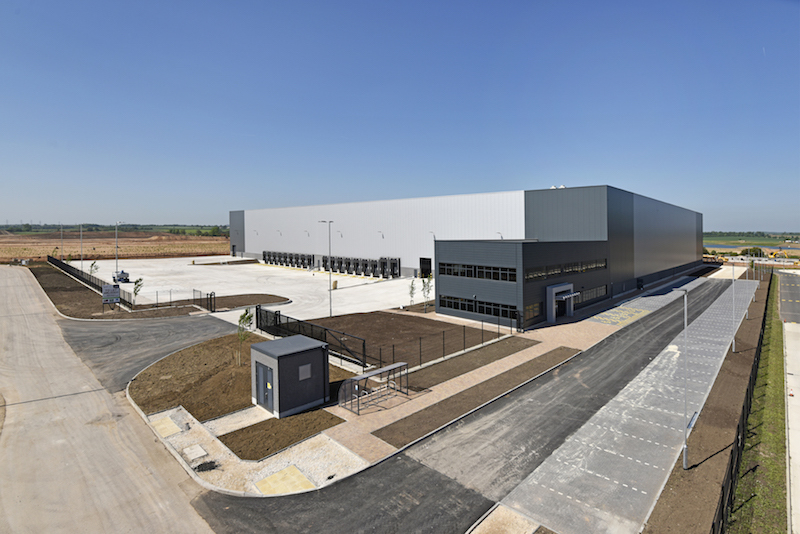 The site connects to the East Coast Main Line and is located next to the M18, close to Doncaster Sheffield Airport and within two hours of the East Coast’s deepwater ports. 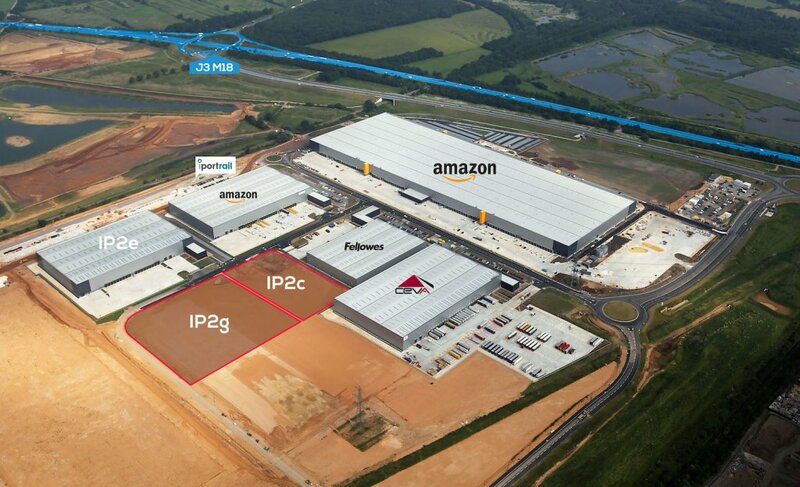 John Clements, European Development Director at Verdion, said: “This is an enormous milestone for iPort. 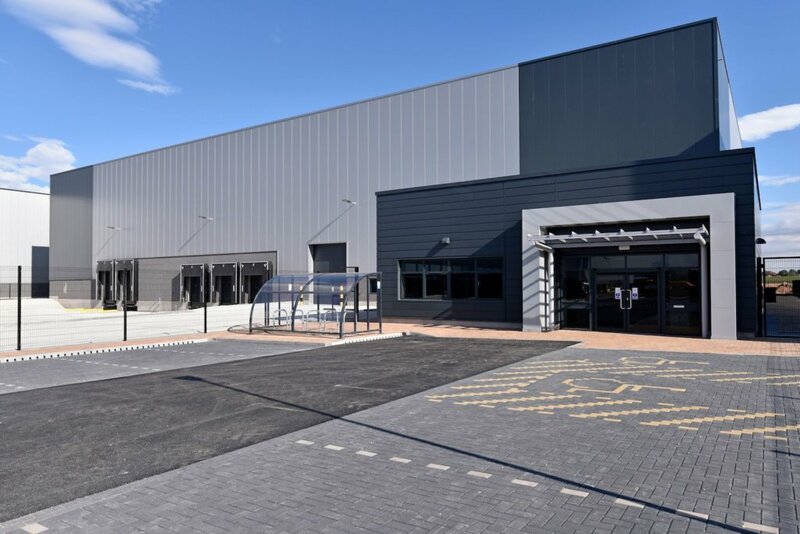 Demand for rail freight is increasing and having a dedicated rail terminal on site is an important asset for our occupiers. 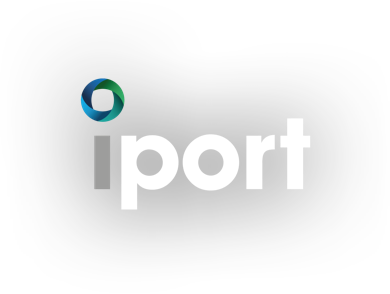 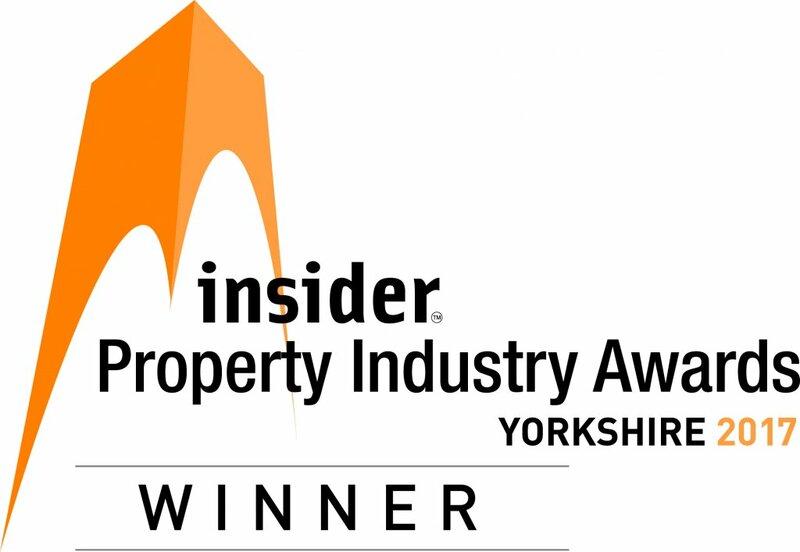 “iPort Rail’s opening means we can offer even better connectivity to and from the Yorkshire region for national and international freight transport.